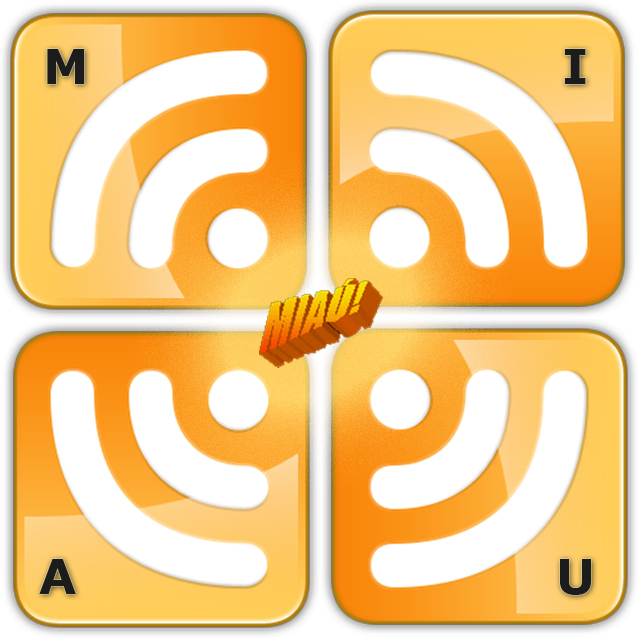 The MIAU online services provides multilingual web-sites. The necessary language can be reached, if you set the preferred one to the top of the parameter list in your browser (Options / Languages). After this parameter setting, the site should be reloaded. If the chosen language can not be supported by the MIAU services, then you will see the Hungarian version. In order to finalize an English version, a few German-English/English-German translations should be generated by Babelfish. Of course: the keywords should be ensured from the author. The quite correct structures of sentences might ensure, that the message in English may be interpreted (also in case of an arbitrary context but surely not in a really good style).